For the first time, a robust, low-cost and portable technology deployed using drones can be used to monitor and control infectious disease outbreaks in remote locations, says Texas A&M University researcher, Dr. Victor Ugaz, who has built the instrument. By eliminating the need for samples collected in the field to be transported to distant laboratories for analysis by specialized personnel, this instrument can accelerate diagnosis, enable pinpoint delivery of therapeutics and help provide real-time data to better inform decision making. The lab-on-a-drone technology not only transports medical test kits and samples to and from areas that have limited or no access to a lab infrastructure, it also can perform the diagnostic tests during flight, according to Ugaz, professor, holder of the Charles D. Holland ’53 Professorship and the Thaman Professorship, associate department head in Texas A&M’s Artie McFerrin Department of Chemical Engineering. The ability to perform rapid in-flight assays with smartphone connectivity eliminates delays between sample collection and analysis so that test results can be delivered in minutes, suggesting new possibilities for drone-based systems to function in broader and more sophisticated roles beyond cargo transport and imaging, says Ugaz. A detailed overview of the technology was recently published in Analytical Chemistry, a scientific journal of the American Chemical Society. One of the current gold standard tools for diagnosing infectious diseases, including those related to pathogens like Ebola and Zika, involves a technique called the polymerase chain reaction (PCR)— a powerful process that makes billions of copies of DNA or RNA by repeatedly heating and cooling the sample. However, this repeated heating and cooling also requires a lot of electrical power, making PCR difficult to adapt for portable use. Texas A&M researchers overcame this barrier through the use of convective technology that performs PCR by circulating reagents through a thermal gradient, operating like a mini Lava Lamp. This breakthrough enables PCR to be performed using a variety of inexpensive power sources, including a hand crank. Data collection and analysis are performed using an ordinary smartphone. The $50 hardware cost and compatibility with quadcopter drones breaks existing price barriers, while the simplified imaging makes it possible to leverage a huge second hand smartphone market for devices that may be obsolete in first-world markets but remain well equipped for diagnostic applications in resource-limited settings. 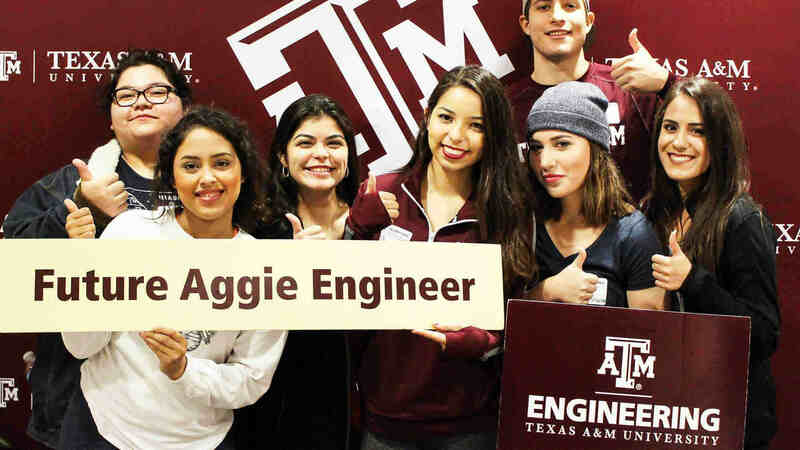 Co-authors of the report include doctoral student Ashish Priye and a team of undergraduate students involved in Texas A&M’s AggiE-Challenge program, who worked together to develop the initial PCR device prototype. “The students’ efforts helped to take our fundamental knowledge from the lab and show how it could be implemented as a product,” said Ugaz. 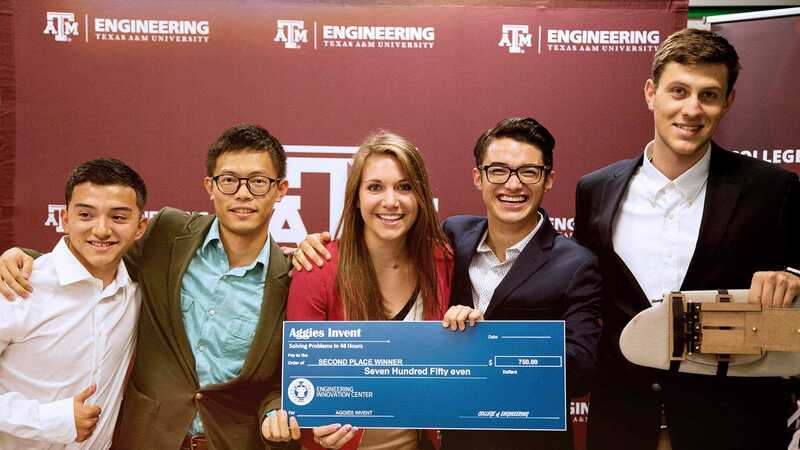 The researchers also collaborated with College Station-based technology start-up, AI Biosciences, Inc., to adapt diagnostic assays to their platform and to show how the drone can be transformed into a mini centrifuge so that sophisticated pop-up laboratories can be established in any field site.